Evoking early memories of launching our very first release, we are excited to present the second part of series that had essentially started this label. 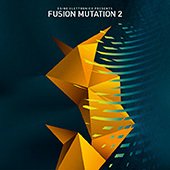 Fusion Mutation 2 challenges the same principles of unusual and yet curious soundbites that we've set up four years ago. 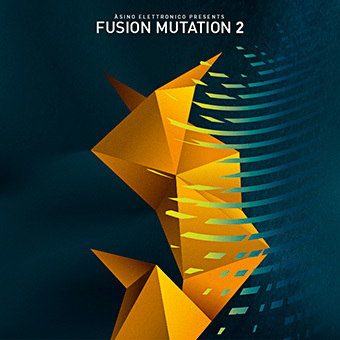 Fourteen different artists representing the best of outsider electronic music in Serbia at the moment shaped this release into something that we hope to eventually serve as a perfect memory of one creative point in this time and space. Xiqhhyiecryn - Was It Like It Seemed? MangulicaFM - Ko Je Ubio Boška Simića?